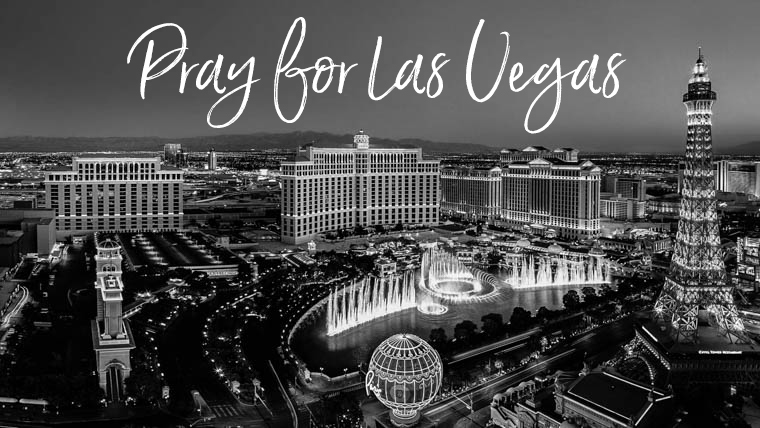 Friends, our hearts are heavy and our prayers are accompanied with tears for the people of Las Vegas. So many people in our country today are broken, fearful, and grieving. There are simply no words adequate to bring comfort and peace in a time such as this. Join us as we pray for the people whose lives has been affected by last night’s events.